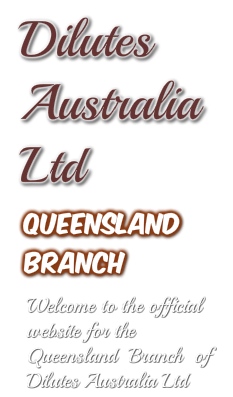 Dilutes Australia QLD Branch is the Queensland branch of Dilutes Australia Ltd. You can see more about Dilutes Australia Ltd on our main website, where you can download membership and registration applications, view the requirements for registering horses and the colours we cater for. We are all dilute horse owners and breeders who share a common interest in showing and campaigning our dilute horses. We hold a number of Championship Shows each year in different areas. We also support many local Agricultural Shows to help promote our lovely dilute horses. The Committee are all voluntary positions and have nothing to financially gain by helping out and taking on roles within the Branch. We hold an Annual AGM which all members are respectfully invited to attend and we love to meet new people and talk horses and have a cup of coffee after we address our Branch business. We also run general meetings on the 2nd Tuesday of each month and members are welcome to attend and have an input into the branch and its functioning.